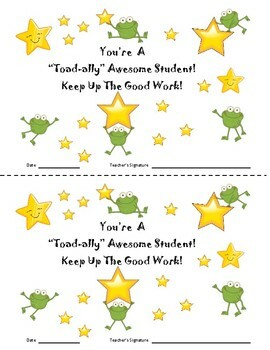 These frog themed star student certificates are a great way to recognize students for their academic or behavioral success in the classroom. These are designed to print two to a page to conserve paper. 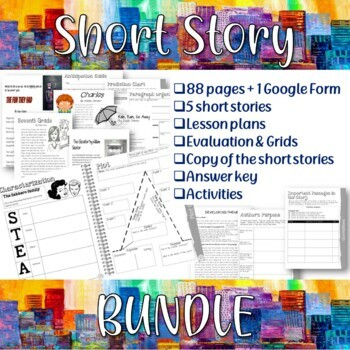 I hope you and your students enjoy my product. By providing feedback, you will earn TPT credits which can then be spent on future purchases. Simply click “Follow Me” at the top of the page and you will be the first to know when new products are uploaded.